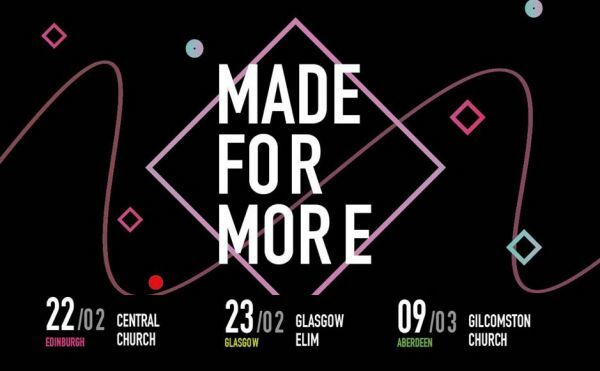 Explore our regularly updated event listings for faith-related youth events across Scotland. 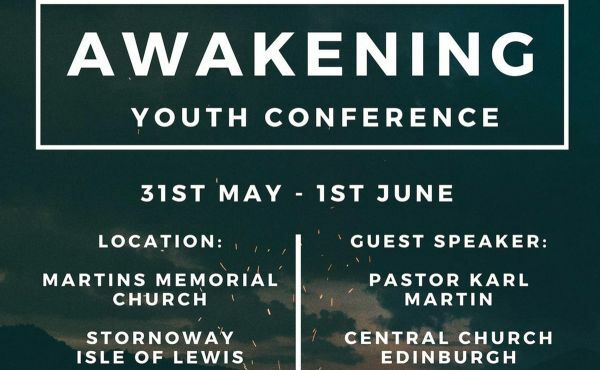 Training events are aimed at youth workers, church leaders, and ministers, and youth events are for young people interested in engaging with the church. 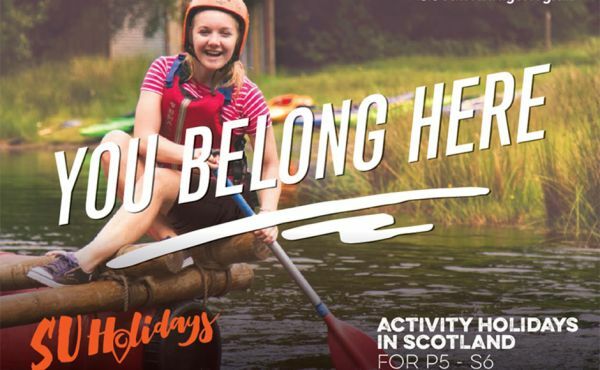 Scripture Union holiday programmes are for children in Primary 5 and 6 with events across Scotland during the school holidays (Easter, summer and the October break). 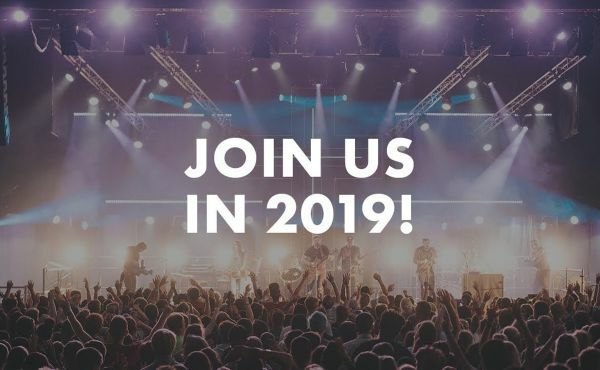 Each morning and evening we will spend time worshiping God together, hearing from his word and praying for one another in the power of the Holy Spirit.